My mission is to inspire, educate and move people to a more vital and healthier wellbeing by providing a holistic approach. I want your time with me to be an invaluable investment toward your long-term health. I have a range of holistic diagnostic tests that enable me to personalise your health initiatives, so you can achieve your movement, vitality and wellness aspirations. As a leader and educator in health, fitness and wellness, I am proud to be a member of the New Zealand Register of Exercise Professionals. 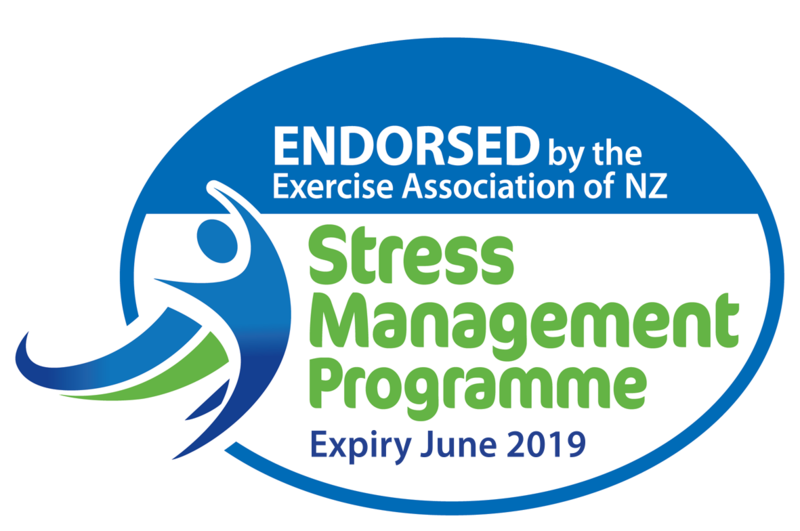 The Stress Management Exercise Association Endorsed Programme (SMEAEP) enables exercise professionals like myself, who are registered movement providers and SMEAEP endorsed, to provide exercise programmes to workplaces. These programmes are both Fringe Benefit Tax (FBT) exempt and tax deductable. The Exercise Association of New Zealand. I am conveniently located within the Auckland central business district.